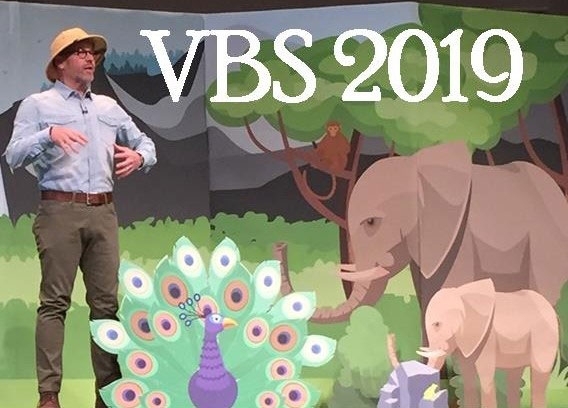 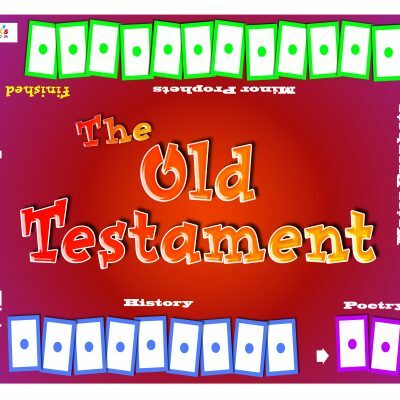 This colorful and fun game will help kids learn the books of the New Testament! 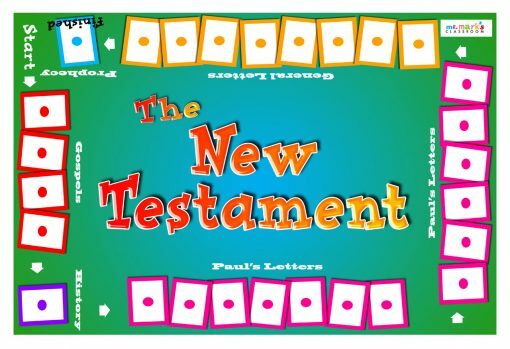 The game board is made of durable vinyl and packaged with two sets of colorful books of the Bible cards in a tube for easy storage. 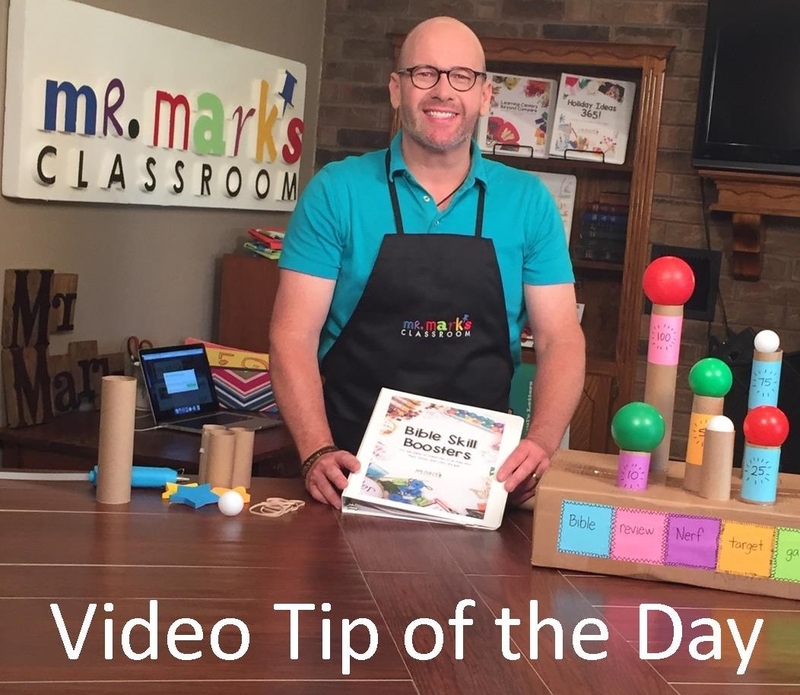 Children can play alone or with friends as a self-directed activity. 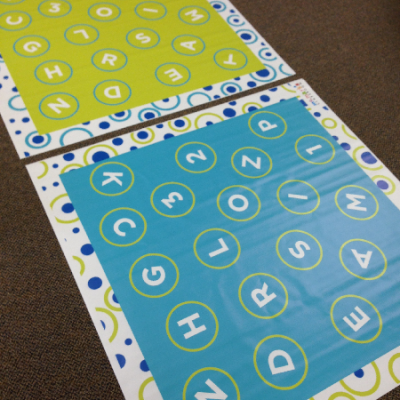 Perfect for early arrivers, class review games or practice at home. 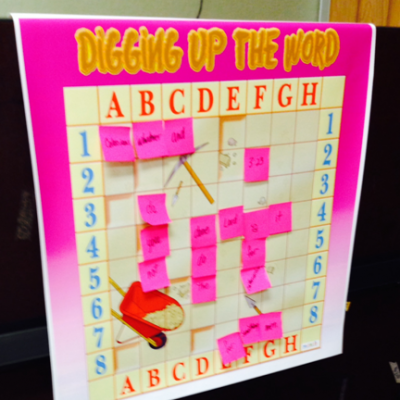 The game board measures 32″ long x 24″ wide.